The board of trustees for Social Security recently issued their 2018 annual report. * Once again, this year’s report provided a dark reminder that the fiscal health of the program has further deteriorated. Like last year’s report, Social Security’s trustees said the program’s trust fund would be depleted in 2034. 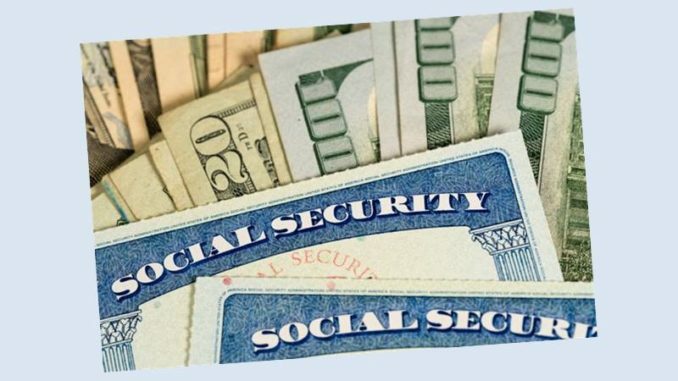 However, unlike last year, for the first time since 1982, Social Security has to dip into the fund to meet its obligations. Treasury Secretary Steven Mnuchin said in a statement that “lackluster economic growth in previous years” and an aging population have contributed to the shortage. Now when it comes to the Social Security Trust Fund assets, they differ from other trust funds that hold real assets. According to the Congressional Research Service noted in a report on May 5, 1998: “When the government issues a bond to one of its own accounts, it hasn’t purchased anything or established a claim against another entity or person. It is simply creating a form of IOU from one of its accounts to another”.